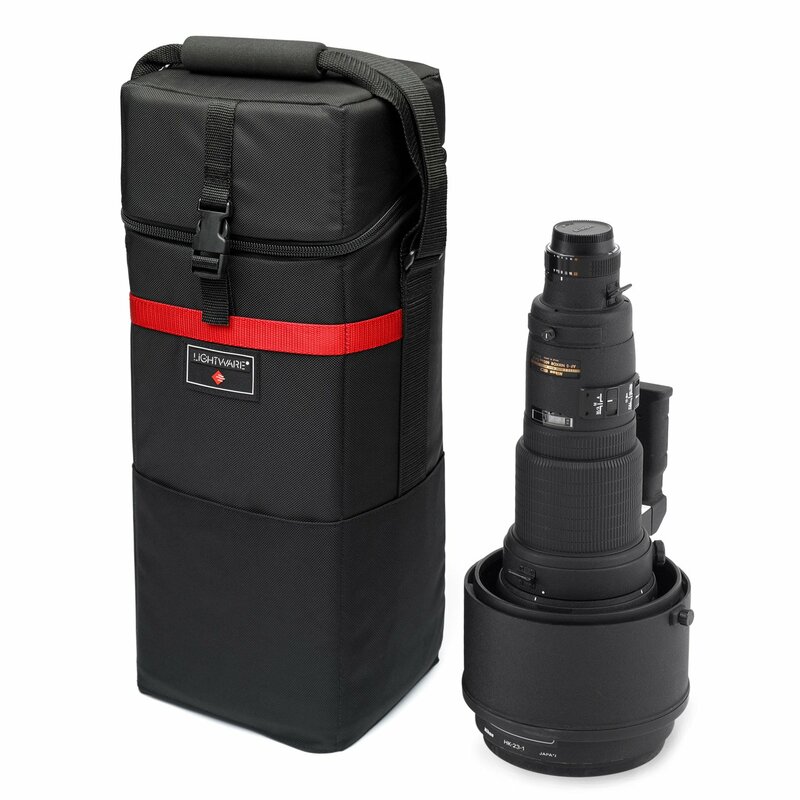 Designed to fit the Nikon, Canon and other 600mm F/4 lenses. 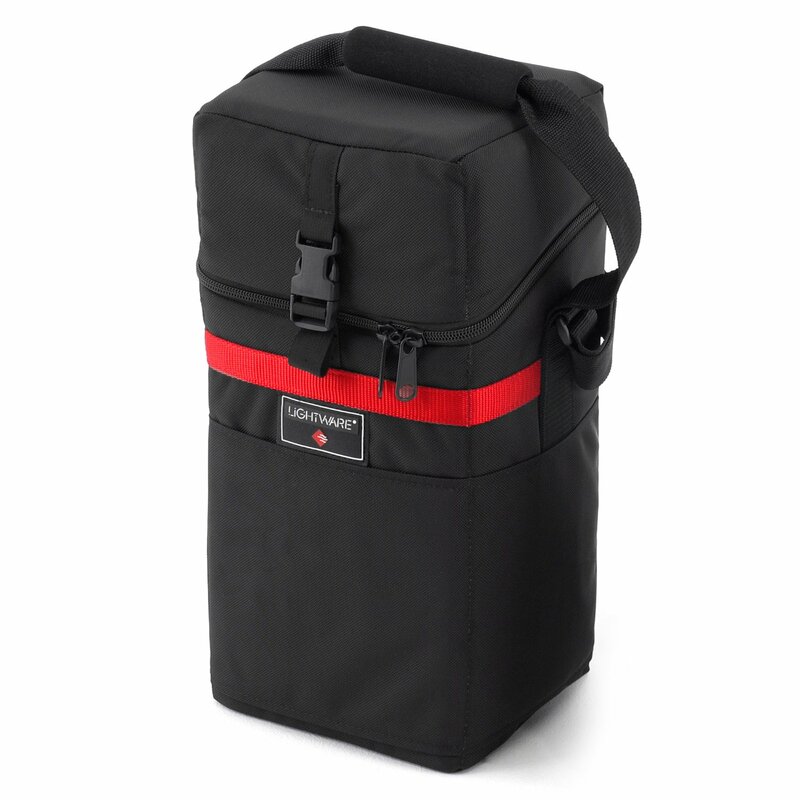 Zippered flip lid has a detachable interior zippered “Trap Pack” pocket for a camera body or accessories. 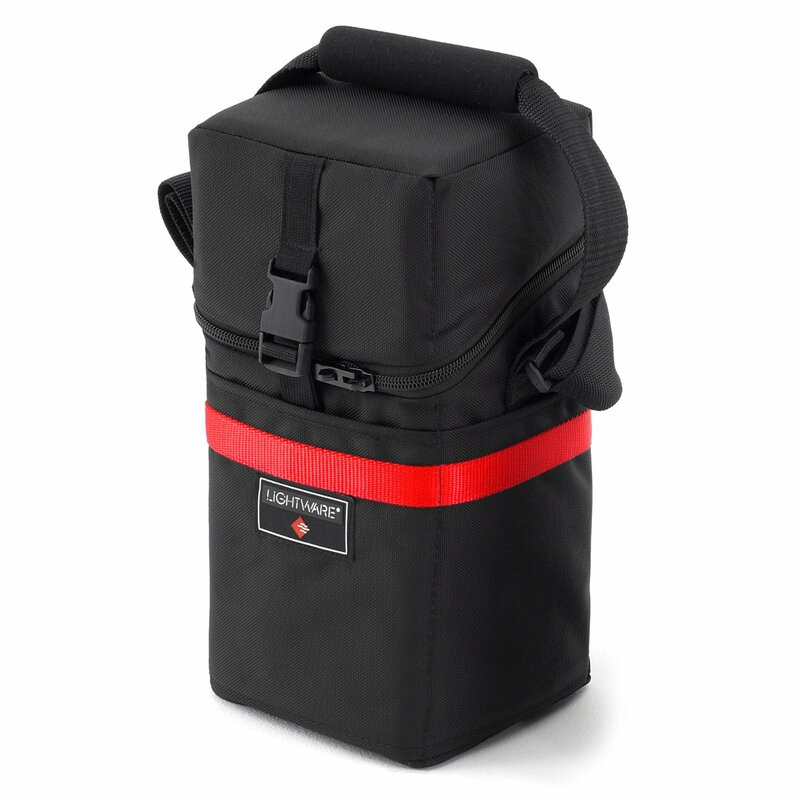 Take out the Trap Pack and there’s enough room to place the lens with camera body attached into the case. 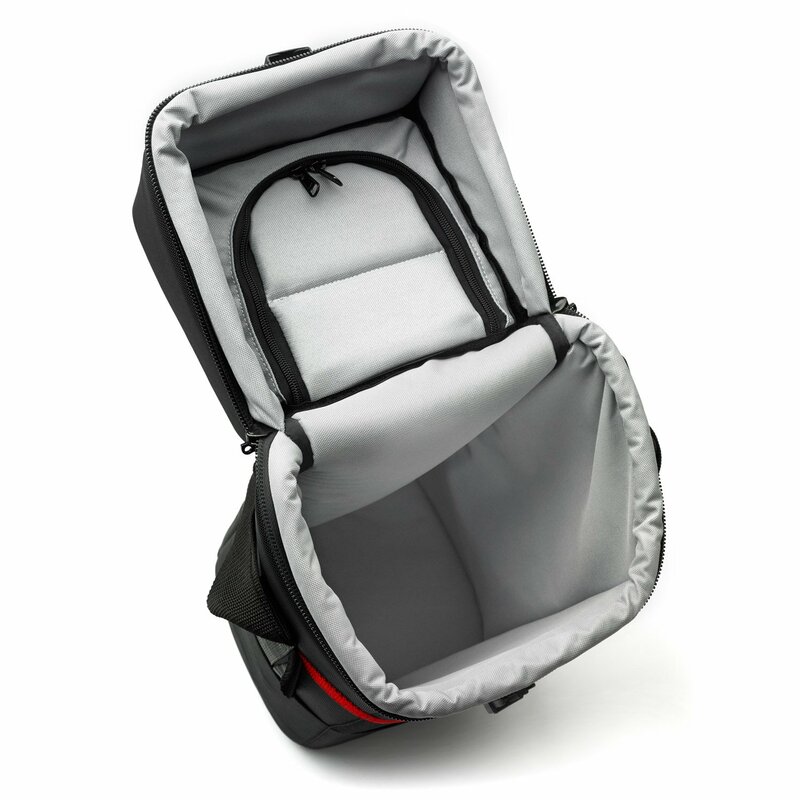 Quick release buckle allows the lid to be closed without having to zip it up. 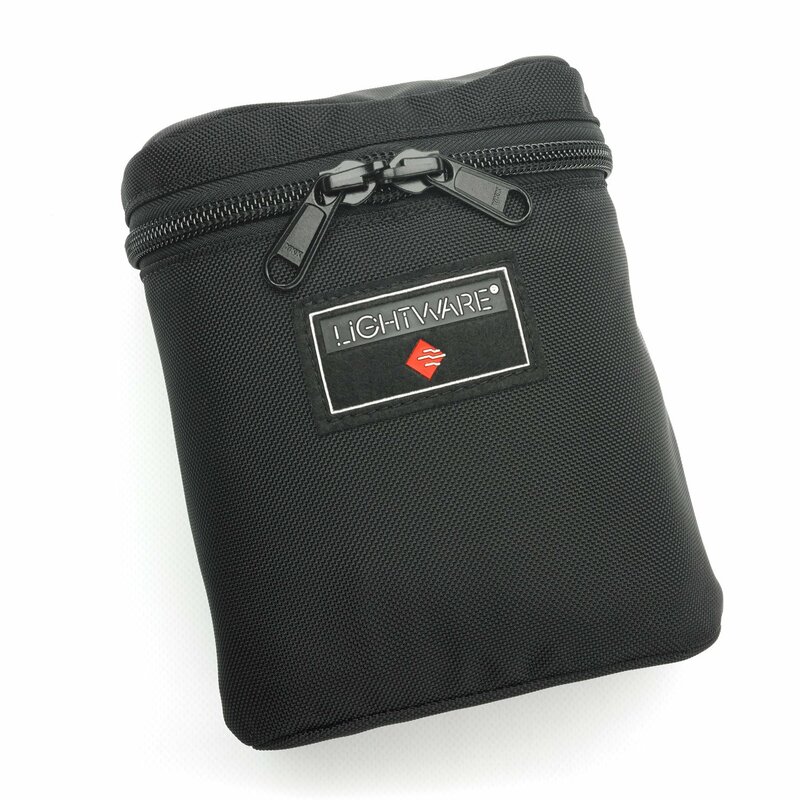 Ballistics fabric is waterproof (case is water resistant). 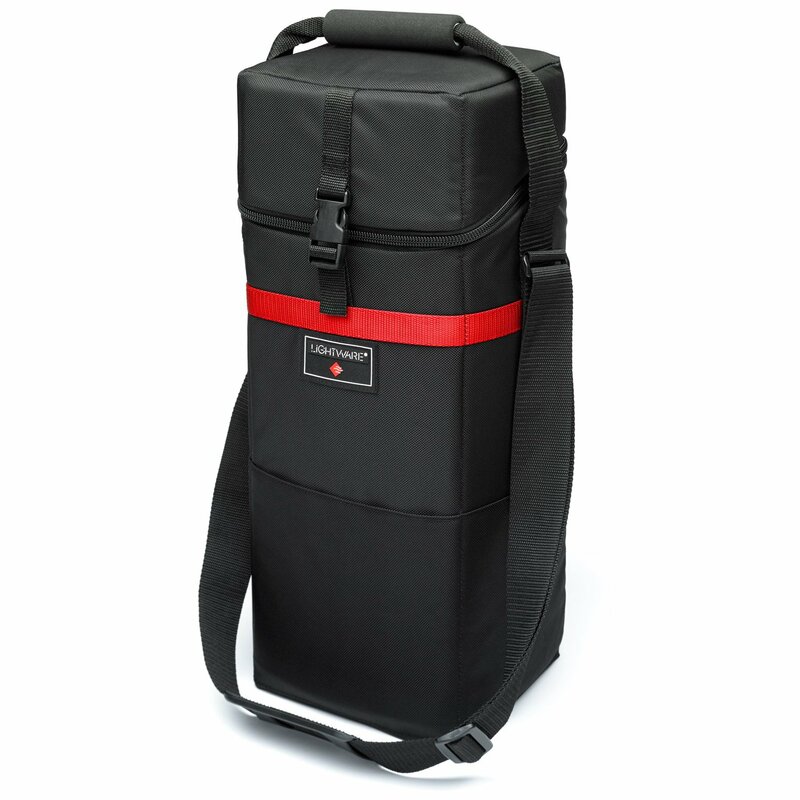 Comes with a permanent adjustable shoulder strap. 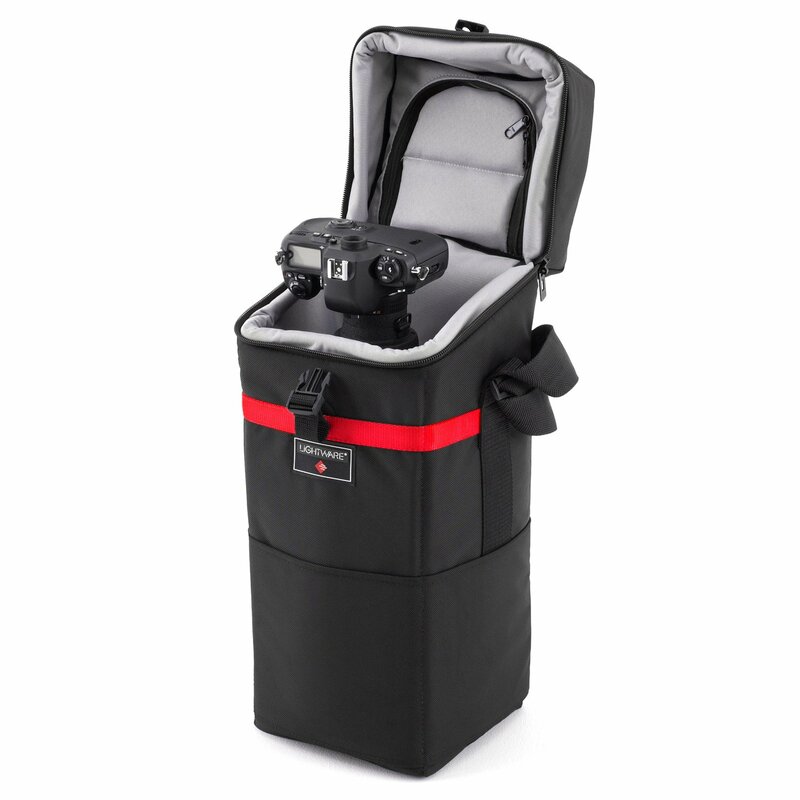 Adjustable exterior straps for a Monopod. 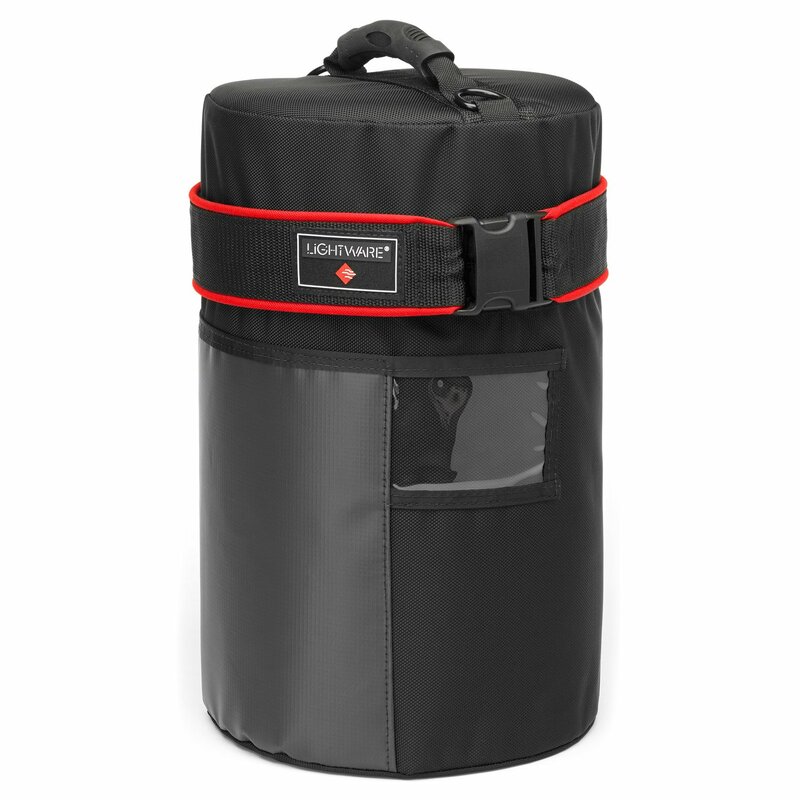 Exterior pockets on 3 sides for press passes, pens & pencils , important papers, or our detachable “Z” Pocket. Optional accessory “Z” Pockets pouches available. 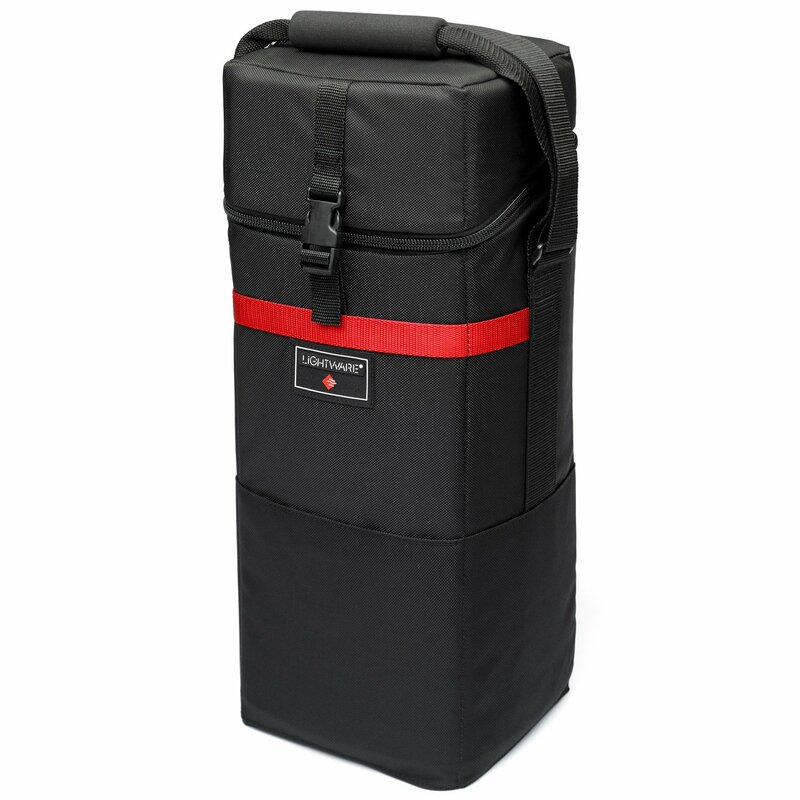 Each case can accommodate up to 3 “Z” pockets.